Four partners with extensive expertise in commercial development, planning and architecture asked Rain to create a name and business identity. They know that good design can help drive business to their new company. FUEL Development Co. is a full-service, design-build company that specializes in fueling stations and other complex commercial design-build construction projects. We began with our brand discovery phase, which is tailored to each new client. We worked with them to determine their key selling points and outlining the positioning that makes up core values of company. The new company required a name that would immediately tie them to their industry and convey their passion and approach to the business. The development of the name required an exploration of the competitive landscape, an in-depth understanding of what the company offers and promises to their customers. 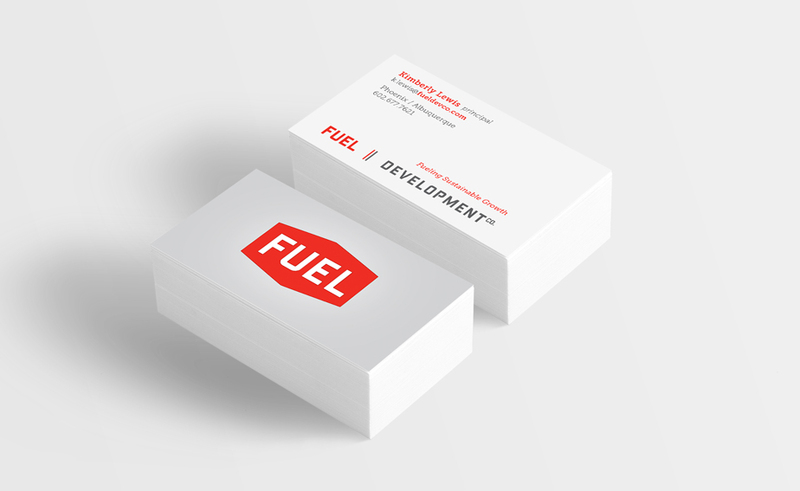 We proposed the name FUEL and proceeded to work up various design concepts for review. The name FUEL carries a double meaning, first, connecting them to the fuel industry, second, communicating the growth that want to help push or fuel in this case. The tagline reinforces the name and communicates their focus on sustainable practices which was another differentiating point determined from the initial brand discovery. Once the logo was finalized we developed a stationery package as well as their initial website presence. 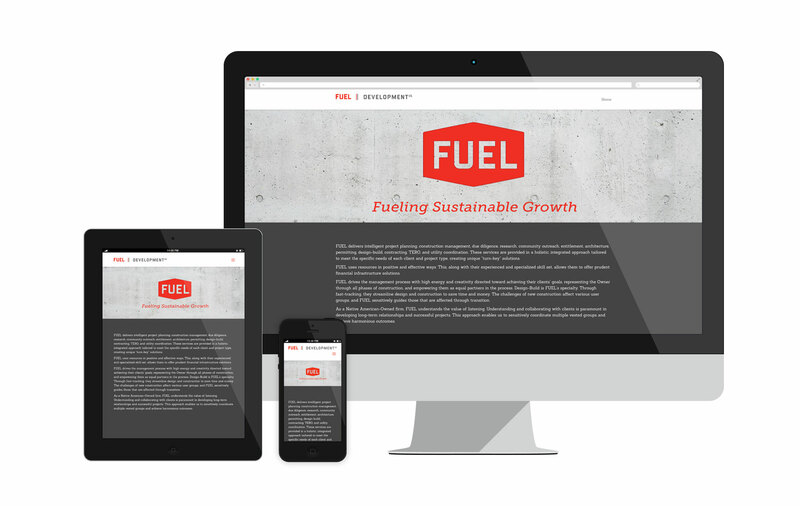 The website is designed to quickly allow a visitor to see FUEL’s extensive experience and quality of work. The site is structured to be scalable allowing for future sections and information to be added as required. Response to the new company and the new identity has been extremely positive.